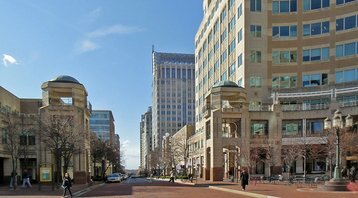 CoreSite Realty has received approval from the Fairfax County Board of Supervisors to expand the size of its planned data center development on an existing campus in Reston, Virginia. The American colocation provider can now add capacity in increments of up to 289,000 net rentable square feet (26,850 sq m) and 50MW of power, for a total of roughly 900,000 net rentable square feet (83,600 sq m) and more than 100MW at full build out. 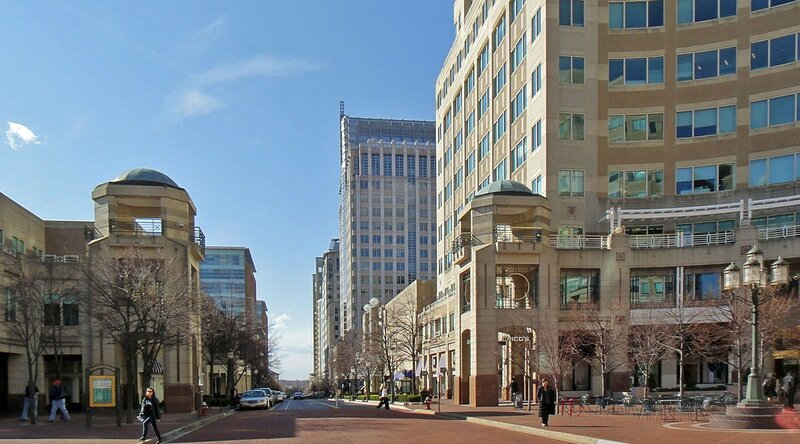 “We are pleased with the opportunity to expand our network-dense, cloud-enabled campus in Reston, through which Fairfax County enterprises have access to world class, cost-effective IT infrastructure and cloud products, and through which clouds, networks and content companies service the Northern Virginia community,” Juan Font, SVP of general management of CoreSite, said. The new data halls be constructed in four phases, with the first repurposing existing office buildings and the following phases starting from the ground up. CoreSite acquired the 21.75-acre plot of land at the Sunrise Technology Park back in 2016 for $60m. CoreSite is the tenth largest colocation provider in the world, with 20 data centers under management across New York, Boston, Denver, Chicago, Miami, Silicon Valley, Los Angeles and Northern Virginia.